Hotel Abitart 4 stars is located halfway between Ostiense and Testaccio, two of the most famous neighborhoods in the capital. 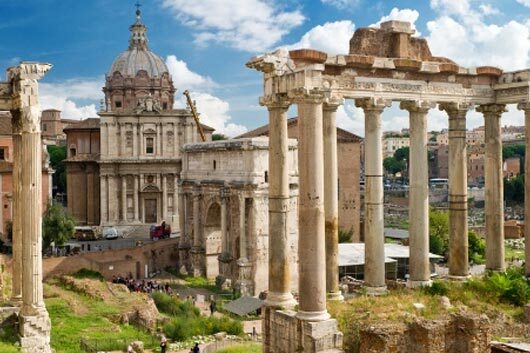 Immerse yourself in the picturesque popular culture of Rome's old city, all while being swept away by the vibrant energy of new, avant-garde artistic locales. Just a few steps fromCasa Italo - the main transit hub for new, high-speed Italo trains - as well as from Eataly, the culinary paradise, and theMuseum of Contemporary Art (MACRO) and the University of Rome Tre, Hotel Abitart is very well connected with both public transport and Rome's historical center. ThePiramide metropolitan stopsjust 500 meters from the hotel, while the Roma Ostiense station is an 850 meter walk away.